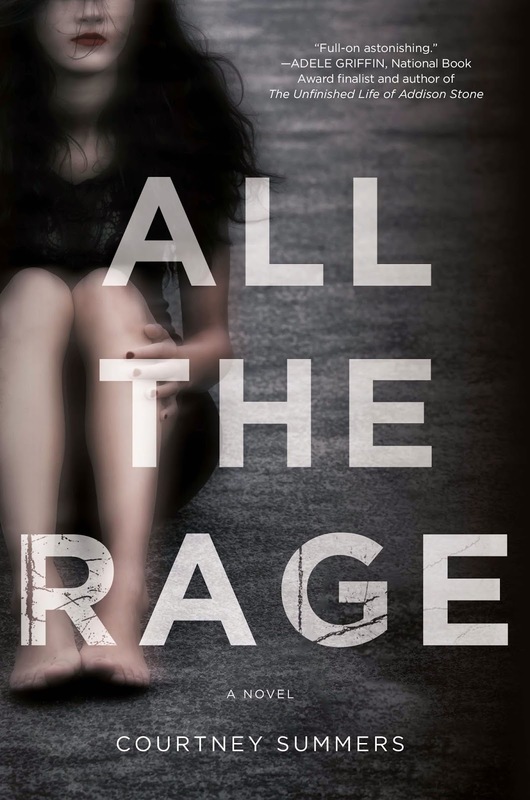 The publisher is giving away a copy of All The Rage to one lucky winner. This is open to US and Canada Residents only. It is hard to listen to the news when hearing of another girl being raped, but it is even more difficult learning that there were people witnessing this taking place and not doing anything to stop it. Ladies need to be careful of the people they call friends because true friends don't leave you alone when you are intoxicated like in the case of the young girl in Florida who was gang raped while people watched. I think that instead of being judgmental we need to better educate both women and men. Books like these are good because not everyone feels comfortable talking about it. I hope that in the near future we as a society see less of these horrible events. Thank you for writing this novel. this book sounds so heartfelt and thought provoking, can't wait to check it out. This seems like a very intense book and you have done some great marketing for it! I think books like these are so important because they make us think about heavy issues, things you usually don't put much thought in because "it always happens to someone else". I really need to read this book, after I read "Speak" I started seeing life in a totally different way, and I have a feeling that this book is gonna do the same!